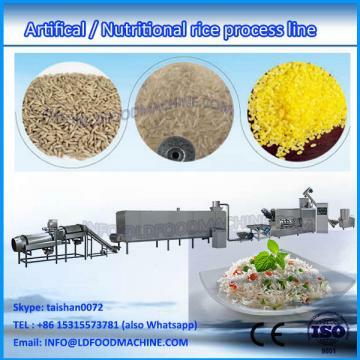 Thimachinery has high automation degree. 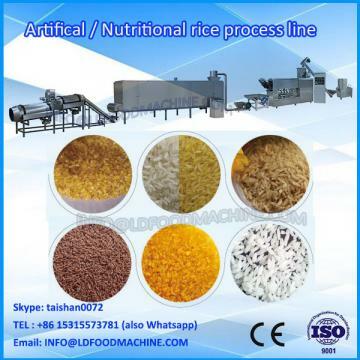 It takes the rice, millet, black rice, buckwheat and all kinds of corns and cereals as raw material, the vitamin, protein and mineral composition is added, then they are extrudedand become the rice appearance again. 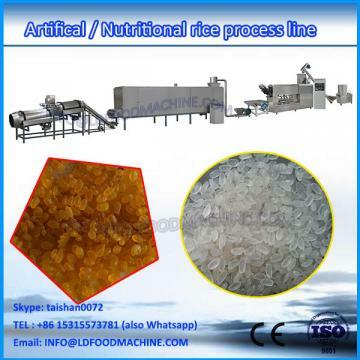 This process is easy, convenient and has the same edible method as the natural rice.